It’s been said that a way to a man’s heart is through his stomach. Then definitely the way to a city’s soul is through its food. Foodie-Trips will help you discover delicious things all around the world and to inspire you to experience places that only insiders know about. Through organized trips and a collection of tips we hope to build a community of people who love food as much as they love travel. Let us tempt you – browse our upcoming Foodie Trips. All travel arrangements are booked through Travel Professionals International. 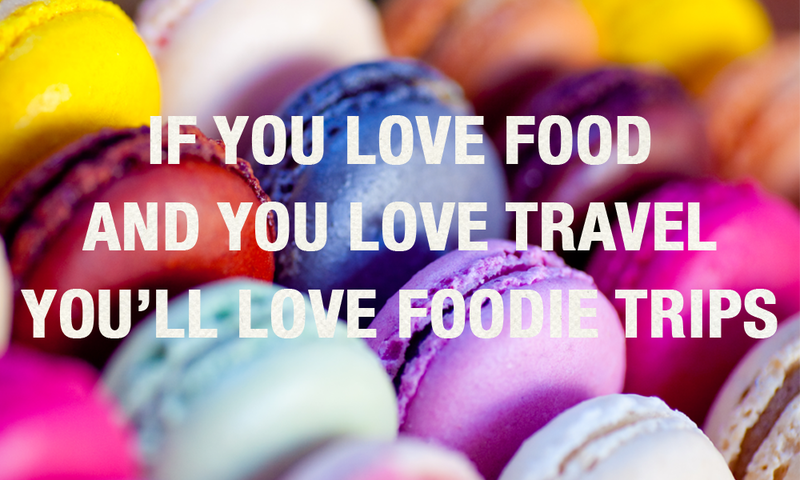 Are you a ‘Foodie’ or a ‘Culinado’? Take our fun, informative quiz here!